A.J. Liebling will always be boxing’s literary standard bearer, his masterwork The Sweet Science certain to find appreciative fans through the generations. If there’s a top table of boxing scribes, no doubt Liebling is at its head. 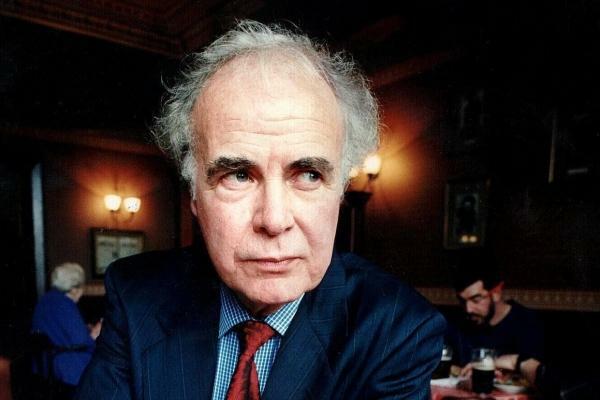 However, my fellow Scotsman, Hugh McIlvanney, undoubtedly warrants at least a seat at the same table, a sentiment expressed by many when the esteemed journalist died this past January at the age of 82. As a sportswriter, Hugh showcased his tough lyricism, marvelous originality and piercing observation during several decades covering the fight game for The Observer, The Sunday Times, Sports Illustrated and other esteemed publications. 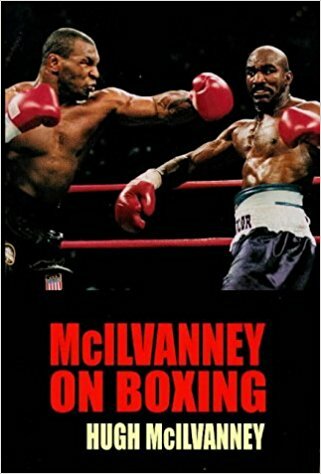 A selection of his finest reportage is assembled in his seminal work, McIlvanney on Boxing, which originally appeared in 1982 but has since been re-released. My own copy came out in 1997, meaning a substantial portion of the book deals with eminently writeable figures such as Mike Tyson, Evander Holyfield, Riddick Bowe, Lennox Lewis and Julio Cesar Chavez. In the hands of a master craftsman like McIlvanney, the exploits of these fistic luminaries are writ large, their personalities blown up to god-like proportions. Until I picked up the ’97 edition of McIlvanney on Boxing, I had been less familiar with Hugh’s output than his brother’s. For the unfamiliar, his younger sibling, William, is regarded as one of Scotland’s greatest novelists, his 1975 work, Docherty, considered a classic. Having devoured a number of William’s books, I could be forgiven for thinking Hugh might fall short of those impossible standards, but just a few pages in and such reckless assumptions were thoroughly dynamited. There are many similarities between the two, not least a gift for simile and metaphor; an ability to imbue the simplest, most straightforward gestures and conversations with a mighty sense of gravitas, and a very real empathy for one’s fellow human beings. The writing in this compendium – like William’s (and Hemingway’s, incidentally) – is tough yet stylish; unvarnished, yet effusive in its navigation of deep and subtle emotions. In other words, the kind of writing perfectly suited to the unforgiving but paradoxically rewarding world of pugilism. 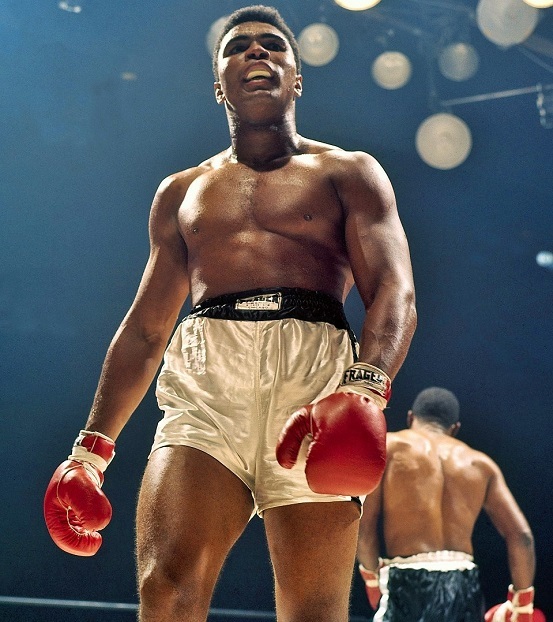 The pieces that follow are divided into five parts: “The Alpha…”, which covers Ali’s career from 1966 to 1975; “Some of Our Own Who Could Have a Row,” which features stirring accounts of battles involving Terry Downes, Walter McGowan, Ken Buchanan and others; “Prodigies and Prisoners,” “…and the Omega,” a section chronicling Ali’s inexorable late ‘70s decline, and “Further Dispatches,” a brilliant array of pieces spanning 1985 to 1997. Shot through with arch humour and an admirable attention to detail, these are surely some of the finest boxing articles ever printed. It’s telling that McIlvanney remains the only sports writer to be named Journalist of the Year, in addition to seven wins for Sports Journalist of the Year. 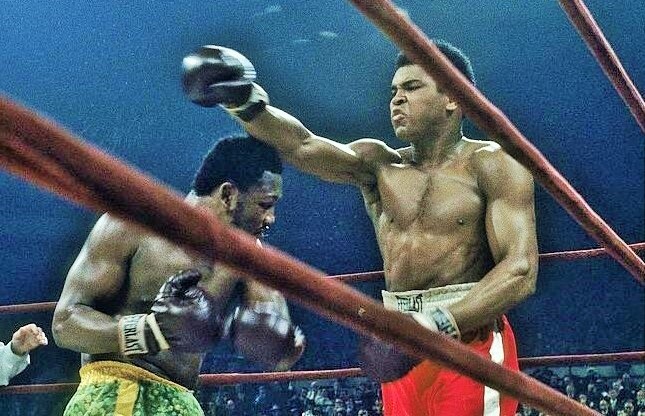 These professional victories were as much a mark of his obsessive detail and accuracy as his engaging and eloquent style. 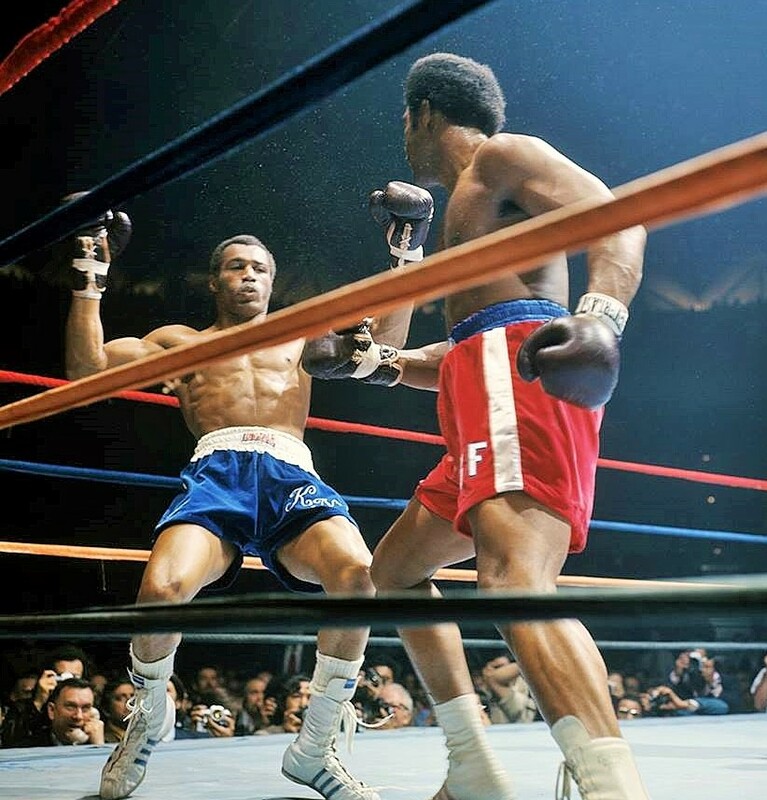 Frazier and Ali in 1971: Superman At Bay. “Part Two: Some of our Own Who Could Have a Row” contains a number of terrific pieces, of most interest perhaps to British fight fans. I enjoyed reading more about Terry Downes, Howard Winstone and Walter McGowan, three fighters whose careers I’d never investigated. At the risk of going off on a tangent, my old amateur coach John McDermott – who won the Commonwealth gold medal at the 1962 Games in Perth – was quite fond of McGowan. Walter hailed from Hamilton, just a few miles from the boxing club McDermott founded in Blantyre, and the pair were about the same age. 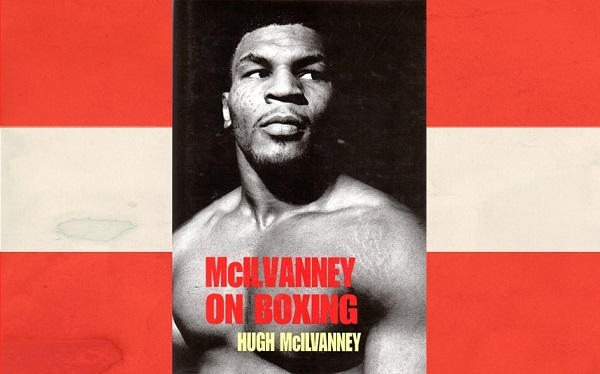 McIlvanney writes of McGowan that “he had just about the best hands I have ever seen on a boxer from these islands, and his extraordinarily fast, varied, damagingly selective punching made him the most precociously brilliant amatuer.” And by all accounts, John McDermott wasn’t bad either! 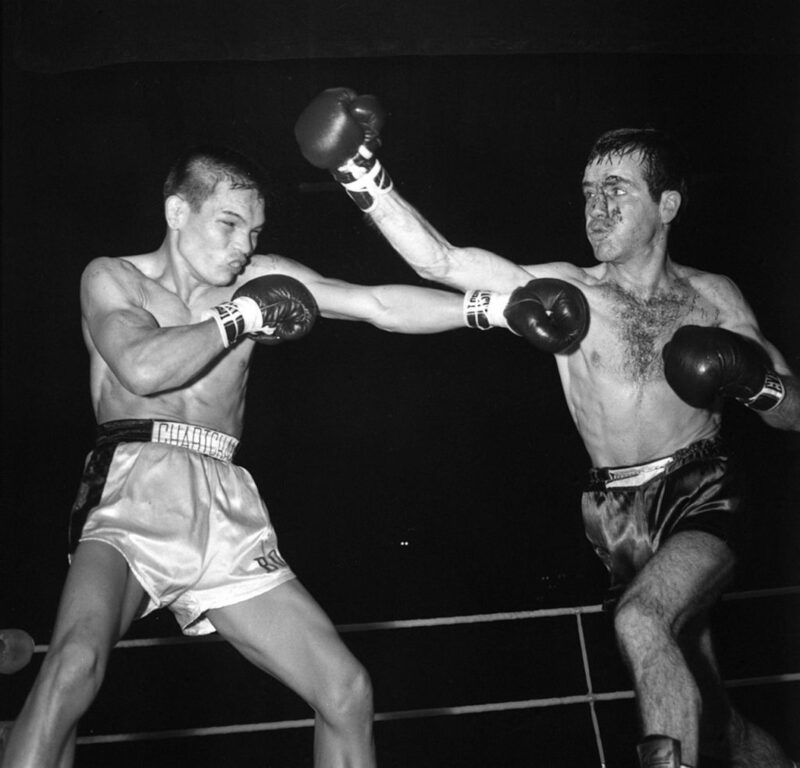 In any case, McIlvanney focuses on McGowan’s second duel with Chartchai Chionoi, Downes’ showdown with Willie Pastrano, and Winstone’s hard-fought defeat to Vicente Saldivar. Reading about these wonderful skirmishes from the ‘60s was a pleasure, with the fascinating characters and subplots matched by the sheer dynamism of the writing itself. 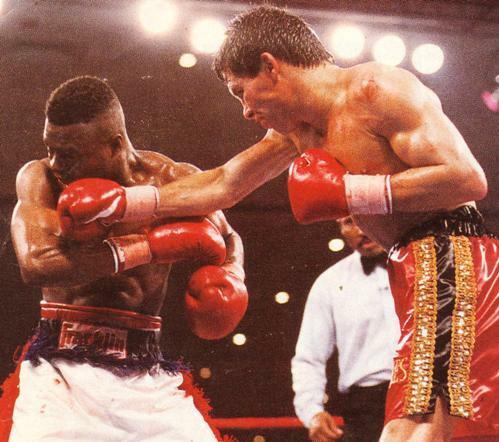 Chavez and Meldrick Taylor in their first classic battle in 1990. Suffice to say, I could happily quote from this collection all day long. 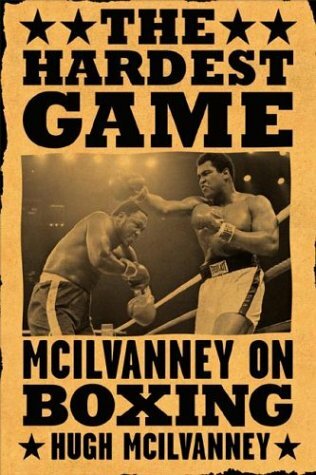 But the best advice I can give you is to buy McIlvanney on Boxing and discover for yourself what an enriching read it is. Of course, there’s always time for one last excerpt, and this one deserves to be savoured. The prolific McIlvanney was appointed to the Order of the British Empire. You can never have enough excerpts, so I’ve noted a few more below – Ronnie.